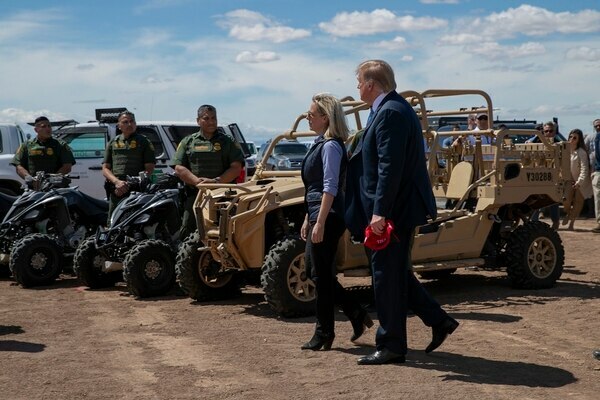 Two people familiar with the matter say she has long been frustrated by the difficulty getting other departments to help with the growing number of families coming crossing the border. 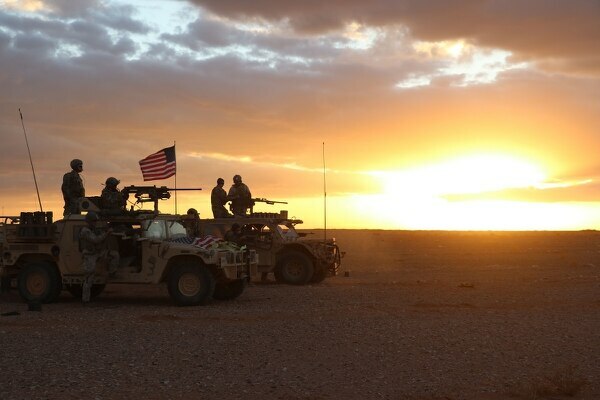 Preparing for the Tuesday meeting, John Bolton maintained there is no fixed timetable for U.S. troops to leave Syria. 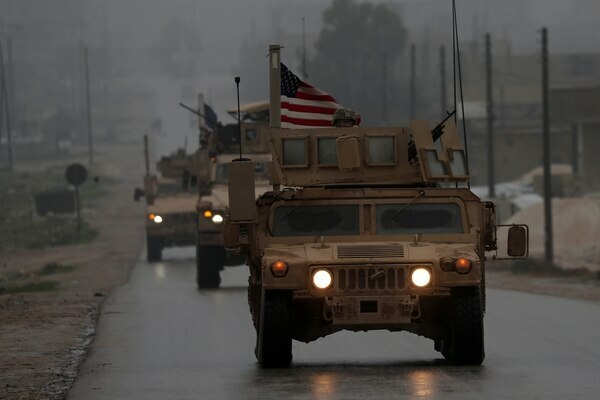 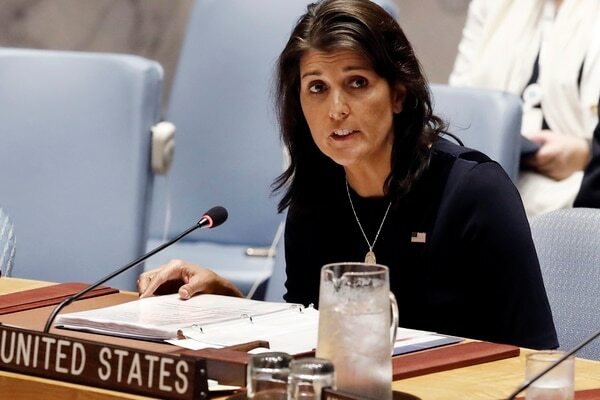 President Donald Trump’s national security adviser said Sunday that the American military withdrawal from northeastern Syria is conditioned on defeating the remnants of the Islamic State group and on Turkey assuring the safety of U.S.-allied Kurdish fighters. 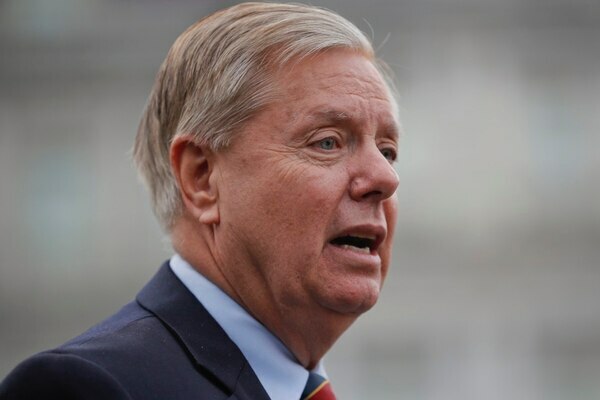 President Donald Trump has ordered a slowdown to the withdrawal of U.S. forces in Syria, Republican Sen. Lindsey Graham said Sunday. 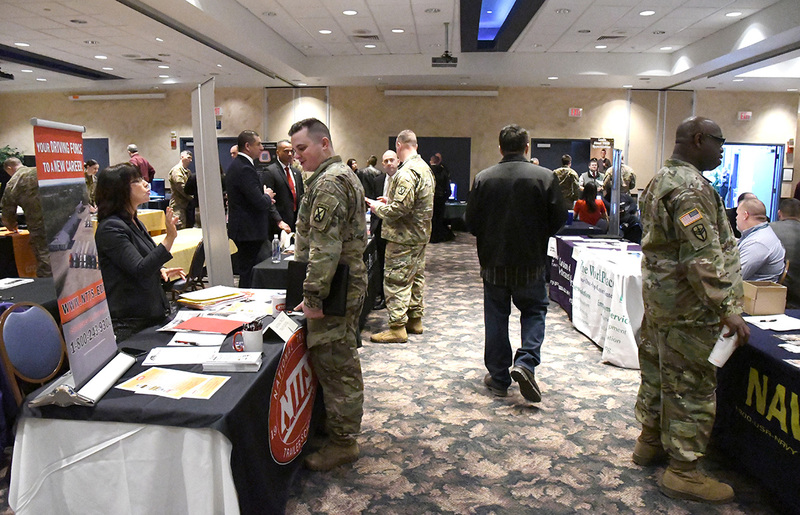 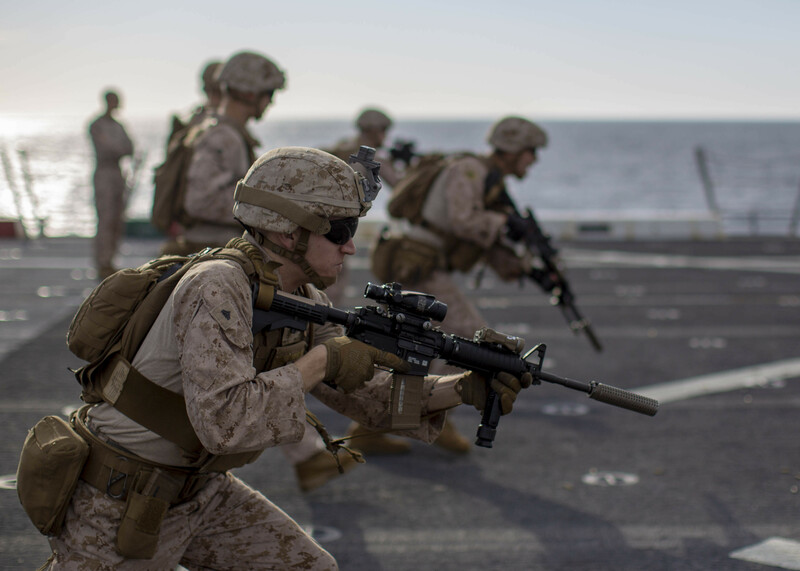 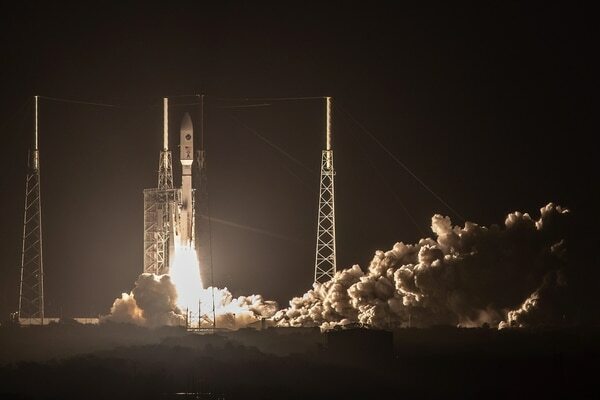 The move is separate from Trump's goal of creating a "Space Force" as an independent armed service branch. 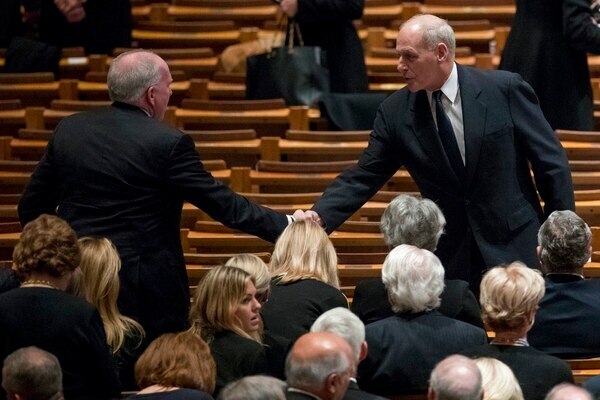 President Donald Trump said Saturday that chief of staff John Kelly will leave his job by year’s end amid an expected West Wing reshuffling reflecting a focus on the 2020 re-election campaign and the challenge of governing with Democrats reclaiming control of the House. 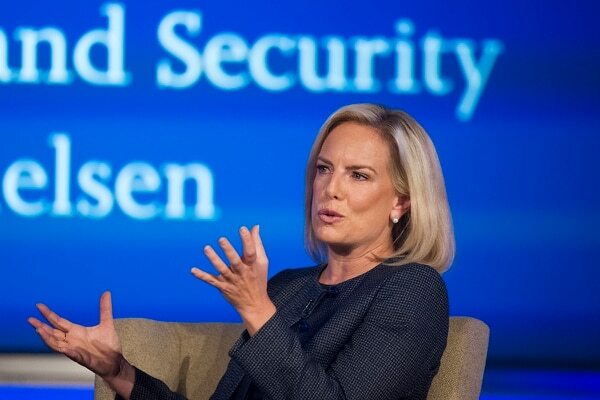 President Donald Trump has soured on Homeland Security Secretary Kirstjen Nielsen and she is expected to leave her job, perhaps as soon as this week, according to two people with knowledge of the issue. 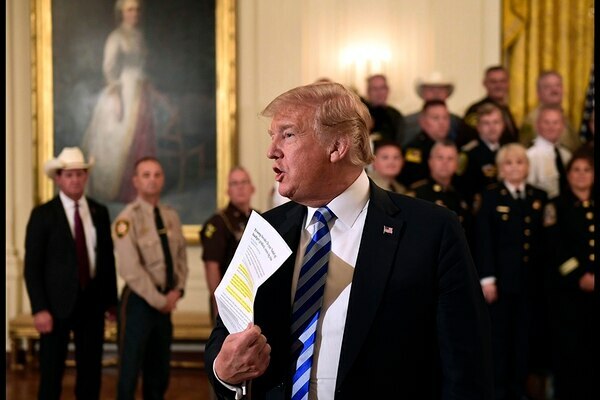 It's the latest shake-up in the turbulent Trump administration just weeks before the November midterm election. 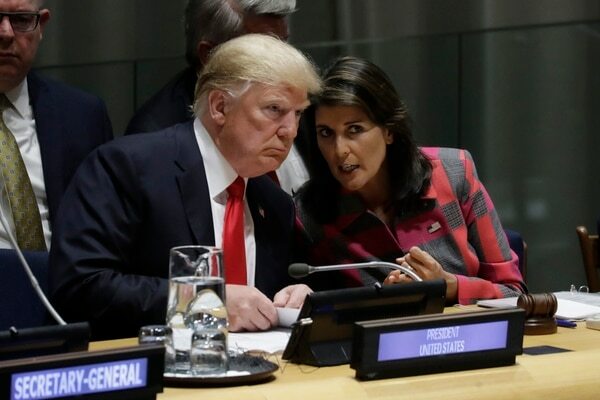 In a striking anonymous broadside, a senior Trump administration official wrote an opinion piece in The New York Times on Wednesday claiming to be part of a group of people “working diligently from within” to impede President Donald Trump’s “worst inclinations” and ill-conceived parts of his agenda.